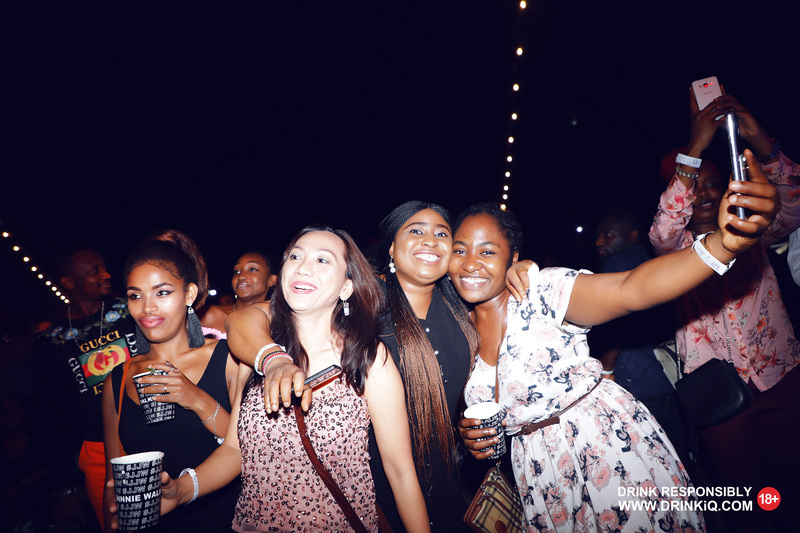 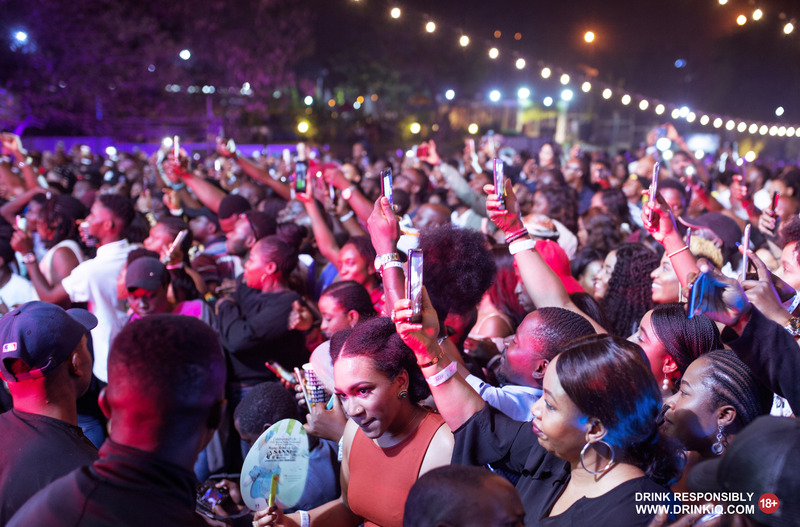 Saturday, 16th March 2019 was marked an exceptional night as Johnnie, Jazz & Whisky redefined nightlife at Central Park, Abuja. 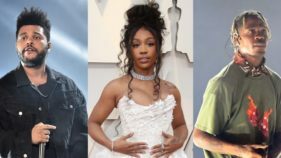 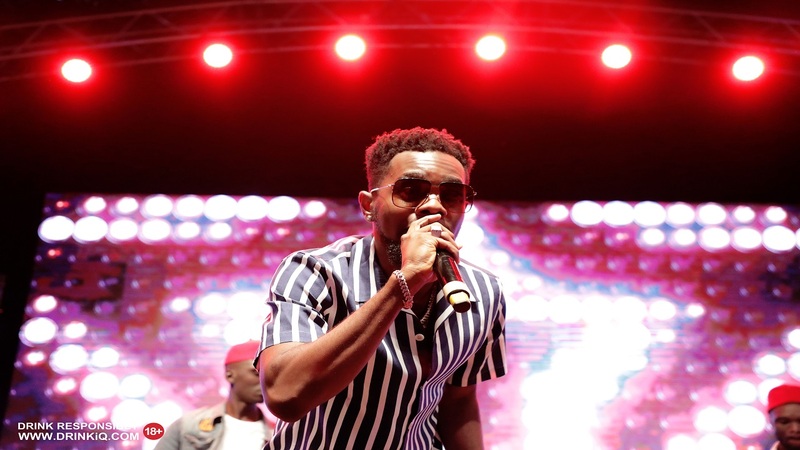 Juju master, Sir Shina Peters, queen of afro-house, Niniola, and reggae-dancehall sensation, Patoranking, thrilled the audience with a sweet fusion of music. 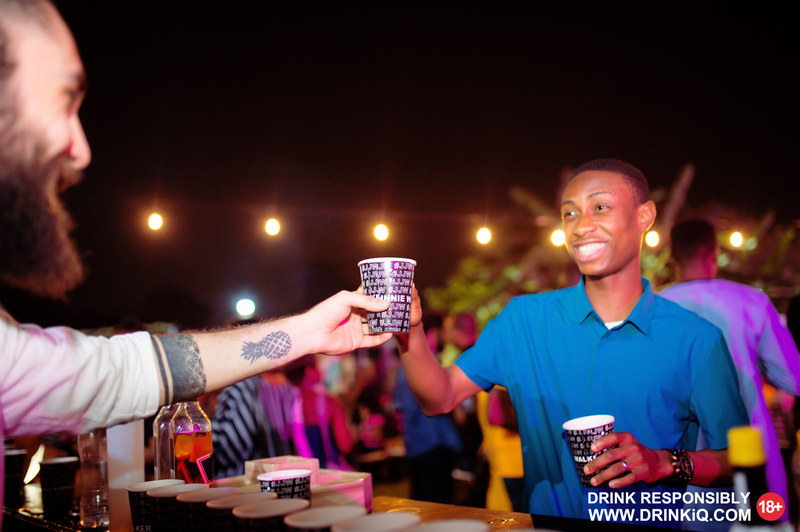 Guest mixologist, Berg, unravelled the mysteries of Johnnie Walker Black Label, showing ways in which whisky lovers can more fully enjoy the smoky, creamy, tropical and fruity flavours of this unique blended whisky in the form of cocktails. 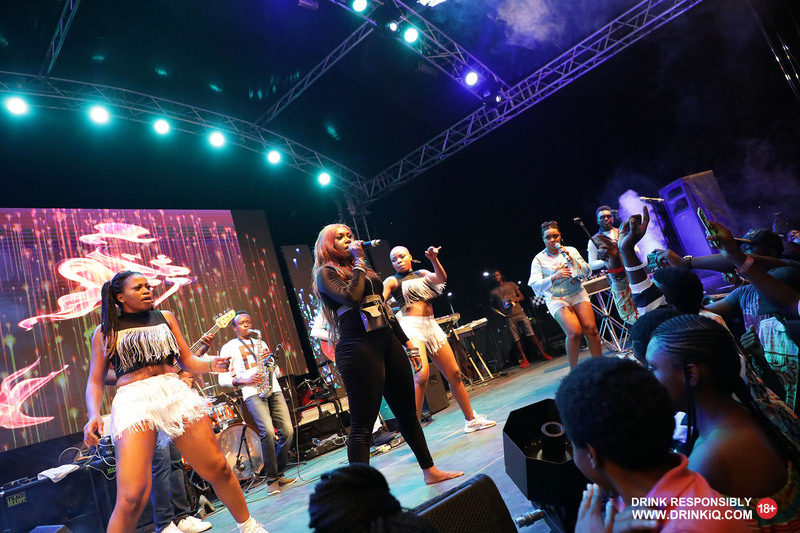 The night officially kicked off with music from Niniola from her catalogue of hits; Patoranking then seized the mic with a 30minutes high energy performance. 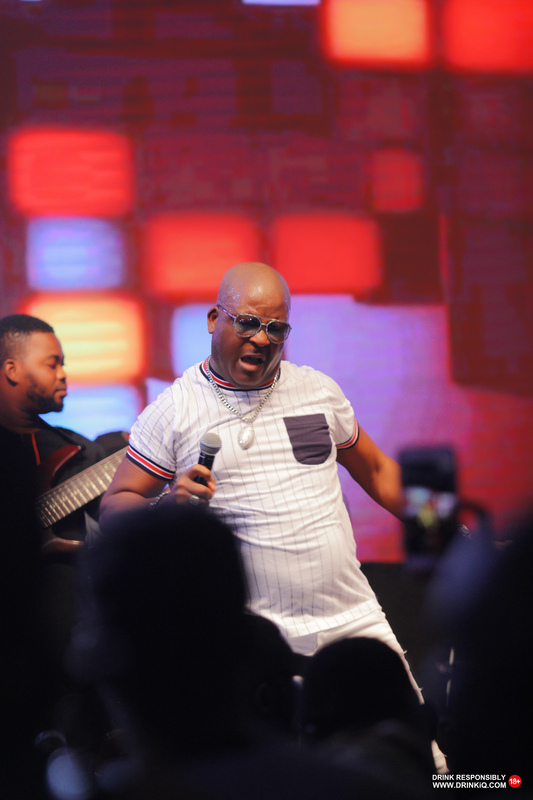 Sir Shina Peters brought the show to a close with his ever-energetic performance and nostalgic hits which left many people dancing and singing along. 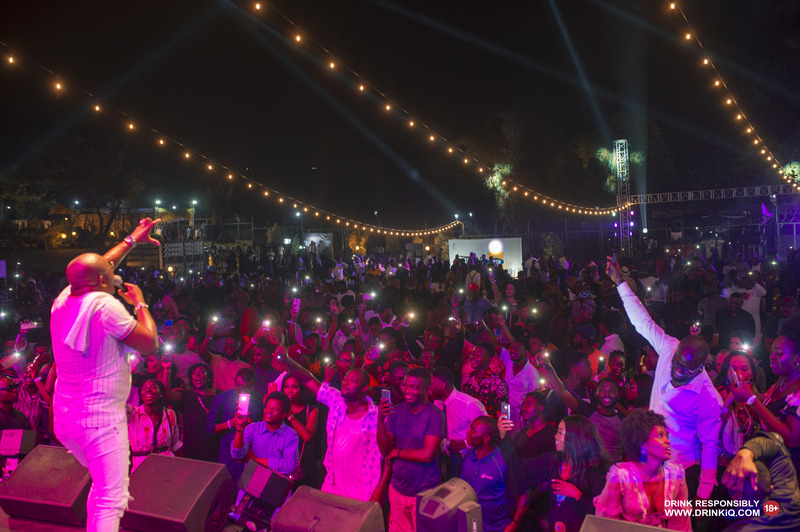 Johnnie Jazz & Whisky was definitely an evening of glitz and glamour, style and flavours and a truly unforgettable experience.